The Trusted Reviews Awards 2017 have honoured the year’s best technology, gadgets, and innovations – making this the only guide to the best tech of 2017 you need. At an exclusive ceremony in vibrant East London, over 30 awards were announced on stage by Trusted Reviews Editor-in-Chief Evan Kypreos and top comedian Mark Watson. Here’s a short summary of the winners of some of the biggest categories, along with some handy links to help you get a head start on your Black Fridayshopping. Alternatively, scroll down for the full winner’s list, excluding the products recognised below. Where noted, all prices were correct at time of publication. The Nintendo Switch was the product that had the Trusted Reviews team most excited this year. 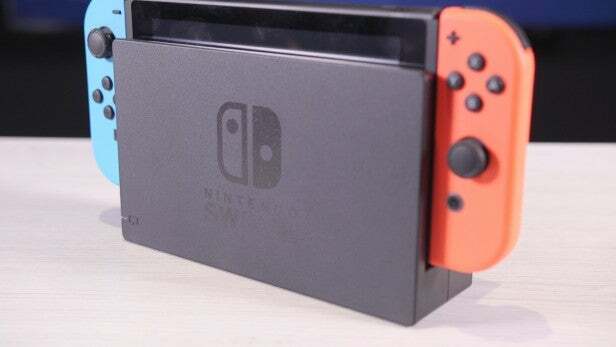 As well as winning the coveted Product of the Year Award, it also picked up Console of the Year, thanks to its forward-thinking design, versatility, and exceptional list of exclusive games, which include Game of the Year The Legend of Zelda: Breath of the Wild. 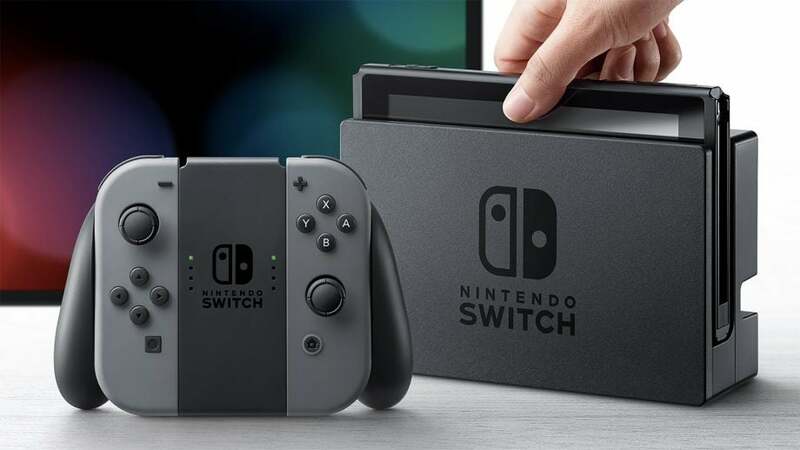 Nine and a bit months on, we’re still unable to put the Switch down – it’s simply this year’s must-have gadget. 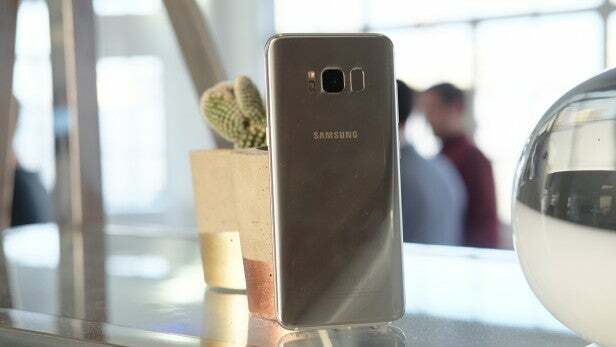 Samsung outdid itself this year with the Galaxy S8 (and big sibling, the Galaxy S8 Plus), which conquered still competition like the LG G6 and even the iPhone 8. Feeling like a phone fit for the future, it boasts a top-notch screen and superb camera, along with being beautifully designed. Put simply, no other 2017 handset comes close. 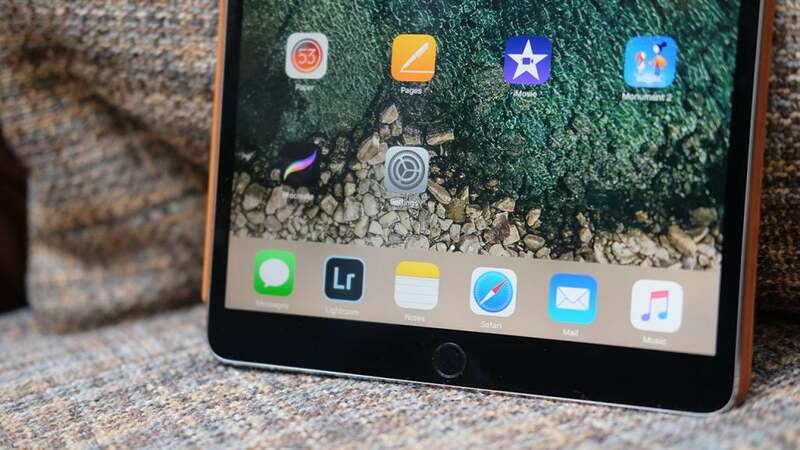 Apple is in a league of its own when it comes to its tablets, and this year’s standout was the 10.5-inch iPad – sometimes referred to as the iPad Pro 2. Lauded as “the best tablet I’ve ever used” by Phones and Tablets Editor Maxwell Parker, its amazing display is complemented by powerful performance and the brilliant Apple Pencil stylus, making it the ultimate device for work and play. 2017 was a bumper year for 4K TVs, and picking a winner was hard. 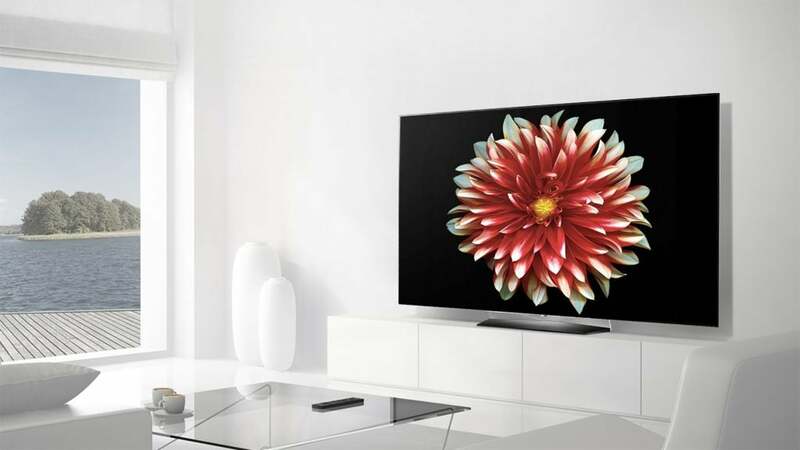 But LG’s new flagship OLED, the B7, pipped its rivals to the TV of the Year award thanks to its vibrant colours, unrivalled blacks, and (relatively) affordable price. A gamer’s dream that comes available in 55-inch and 65-inch models, it also offers support for all four major HDR standards, including Dolby Vision, and features LG’s best-in-class Smart TV UI. All in all, this the 4K TV to buy this year. Better still, it’s currently been price slashed to under £1700 over on Amazon – get this great price while it lasts! 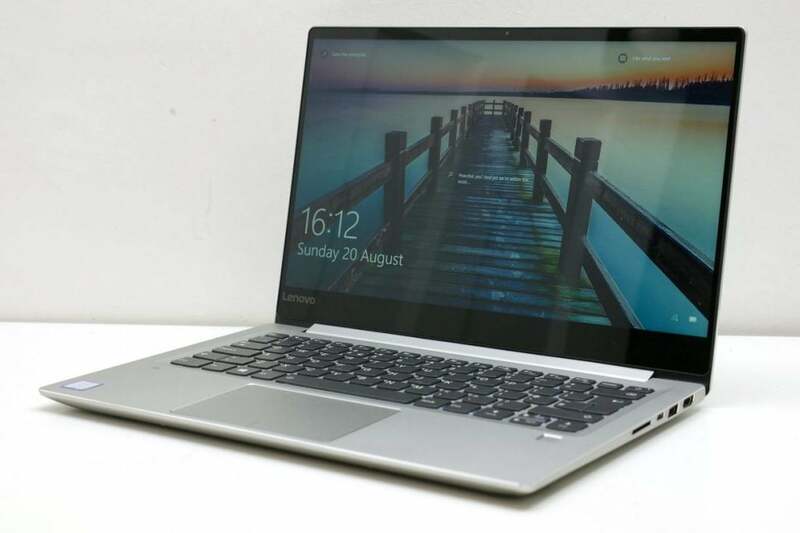 Price is always a key consideration when choosing a new laptop, and this year the Lenovo IdeaPad 720S is the best value in town. Excellent performance combines with a great screen, good range of connectivity options, and sleek design to make it the best option for those who want premium features – without the premium price tag. What happens when the best gets even better? The Sony WH-1000XM2s, that’s what. The Sony MDR-1000Xs took home the Headphones of the Year crown in 2016, and successor the WH-1000XM2s are a little bit better in every way, making them a rare repeat winner at the Trusted Reviews Awards. 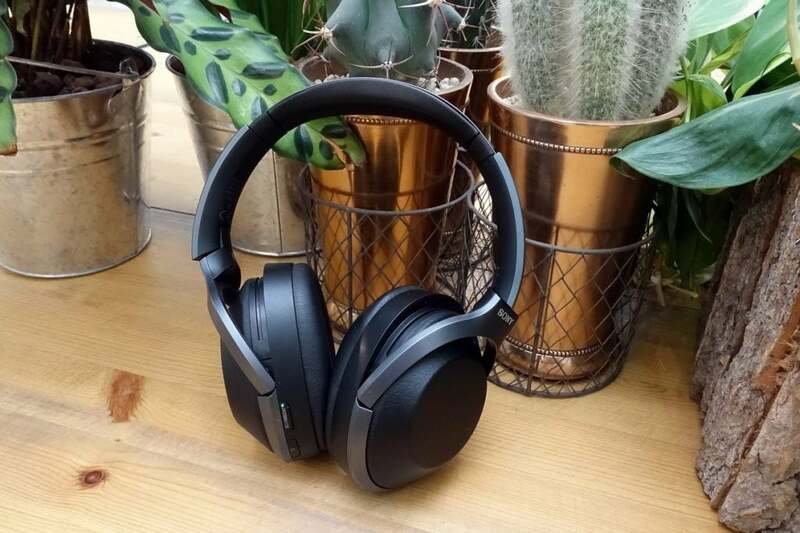 With quality design, smart noise cancellation, and great overall sound, the WH-1000XM2s are a superb all-rounder – and the perfect everyday pair of headphones. 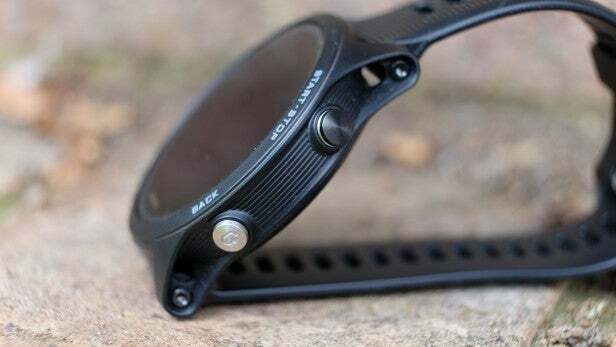 No, it might not be cheap – but it is the best GPS sport watch made to date. Here’s the full list of winners from the 2017 Trusted Reviews Awards.